In order to start optimizing your website for the search engines you first need to know what is wrong with it! Our SEO Audit Tool is among the best in the industry and will give you a complete list of issues that need to be addressed. 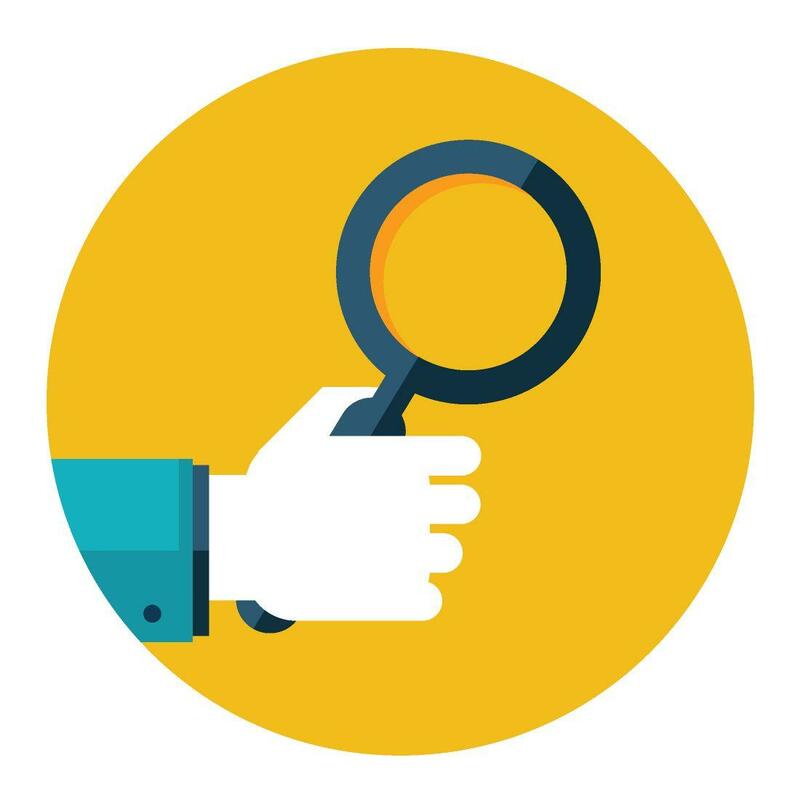 Unlike other website audit tools, ours will analyze your entire website and will include both on and off page optimization issues so you will know exactly what needs to be done in order to achieve the top rankings your website deserves! Simply enter your website information along with your basic contact information below and your downloadable site audit report will be ready for you in just a few minutes!